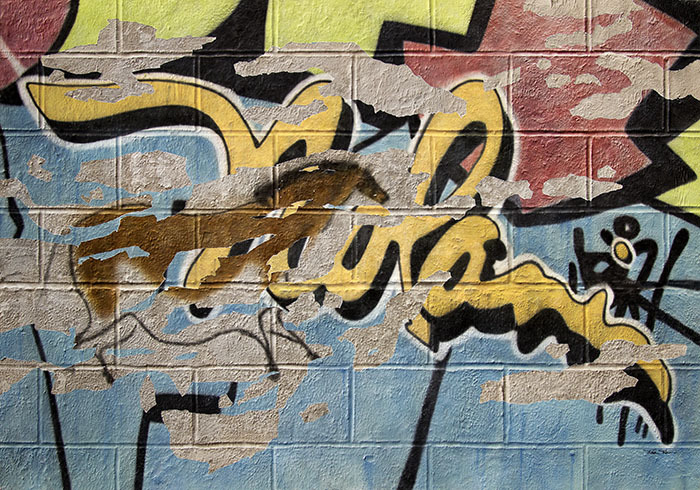 Thank you so much for selecting "Graffiti isn't what it used to be" for your art collection! The price of $12,500 USD includes all crating and shipping charges (overseas collectors are responsible for import fees and tariffs). Because each painting is so labor intensive, which permits me to paint only ten artworks a year, you have joined an elite group of owners worldwide. This is a one-of-a-kind original painting in acrylic on Chinese silk (one of the strongest, most durable fibers on earth.) The painting is mounted onto a supported hardboard panel, ready for hanging. No framing is required. I offer a thirty day 100% money-back guarantee that you will love the painting, and that visitors to your home or business will be amazed! It'll be that one painting that everyone wants to touch. Thank you so much for selecting "Graffiti isn't what it used to be" for your art collection! The price of $12,500 USD includes all crating and shipping charges (overseas collectors are responsible for import fees and tariffs).